Typically all residential property developments are briefed in with a list of similar deliverables, and typically as the creative partner working in collaboration with property developers, architects and sales agents, we begin every project with a strategic phase. Strategy is our bedrock for guiding and informing the full scope of work from creating the brand and naming to copywriting, photoshoots (including location, view and aerial), CGI’s, EDMs, print advertising, website development, signage and the ultimate expression of the development – the display suite. In the property sector, the creative agency’s role is about brand marketing; the marketing role of the developer and real estate agents is then to drive sales. When we talk about property branding the focus is usually on the job of selling. Yet, as Emma Do rightly pointed out in her feature article ‘The Complex world of property development marketing’, (Marketing Magazine, 20.8.14), when the product does not yet exist property marketing is essentially ‘trading in promises’. This is the emotional dimension of the transaction, the visual replication of what could be, the tools that activate engagement, empathy and create proximity to the dream. This ability to articulate the benefits of a development is the real challenge for developers and estate agents as they embark on the sales journey with creative toolkit in hand. However, if the marketing suite fails to translate the architect’s vision and ultimately fails to convey the experience the buyer expects from the off-the-plan purchase, sales are likely to be disappointing. This, for Toast, is what makes property branding exciting. 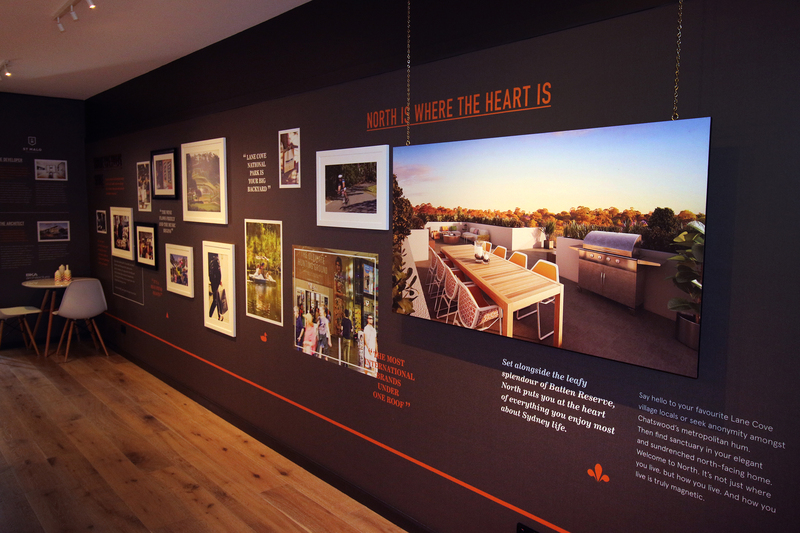 Given the process for each property development can be very similar, it is our responsibility as a branding agency to uncover the unique engagement quality of each. 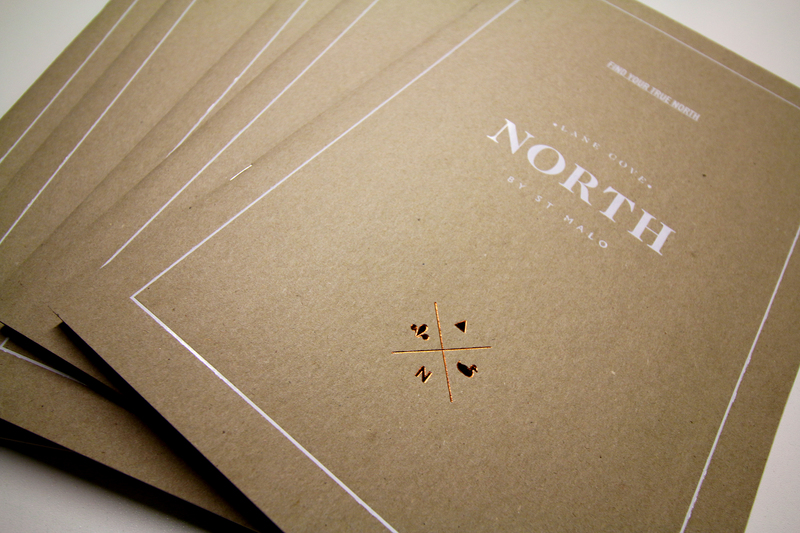 North is a current Toast Creative project. Lane Cove has become the ultimate Sydney location for affordable luxury as well a hotbed for active property marketing campaigns in and around the area. 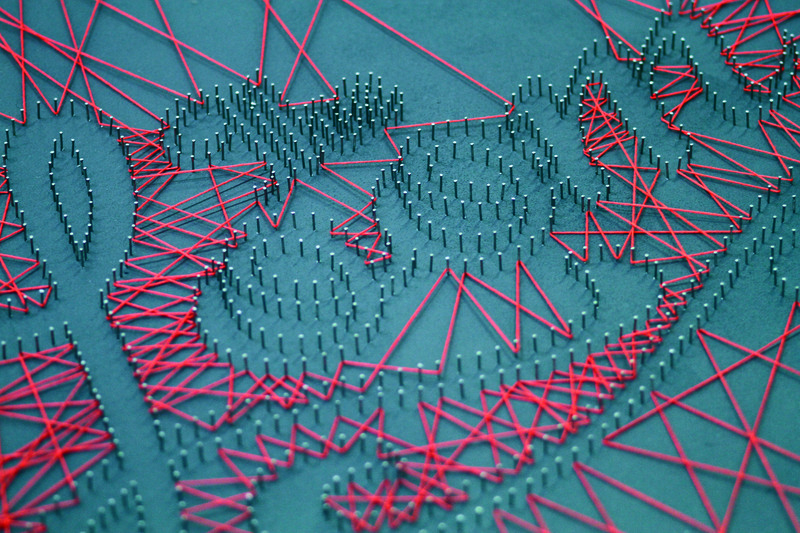 Creating a campaign that considered the quantity and type of activity was key. We created a brand experience that embodied classic sophistication, using exclusivity and style to drive the direction of this strategically lead campaign. Additionally, the site’s proximity to Chatswood was an opportunity for us to give the photoshoot a strong fashion focus. Overall, Toast gave the brand a unique and premium positioning elevating it above the competitions’ tried and tested environmental, ‘green’ focus. 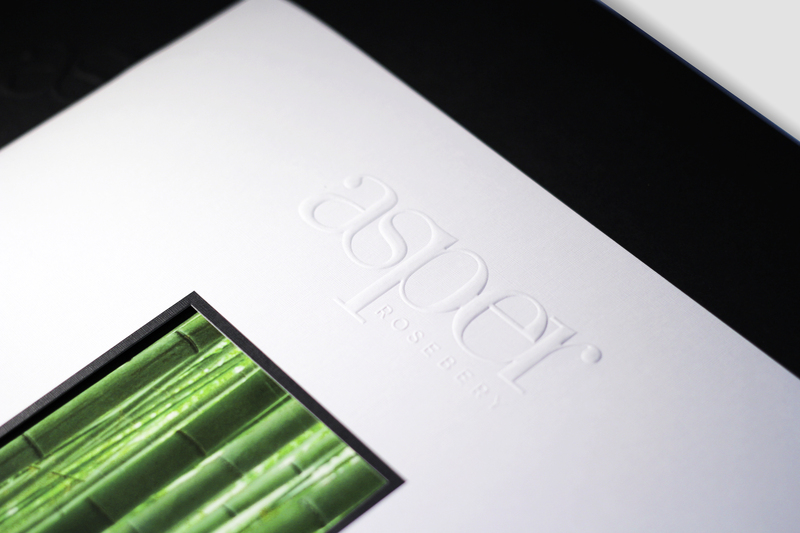 For Rosebery development, Asper, we worked with the concepts of harmony, inversion and equilibrium to drive all expressions of the brand lending from the development’s hidden bamboo sanctuaries and black and white buildings. 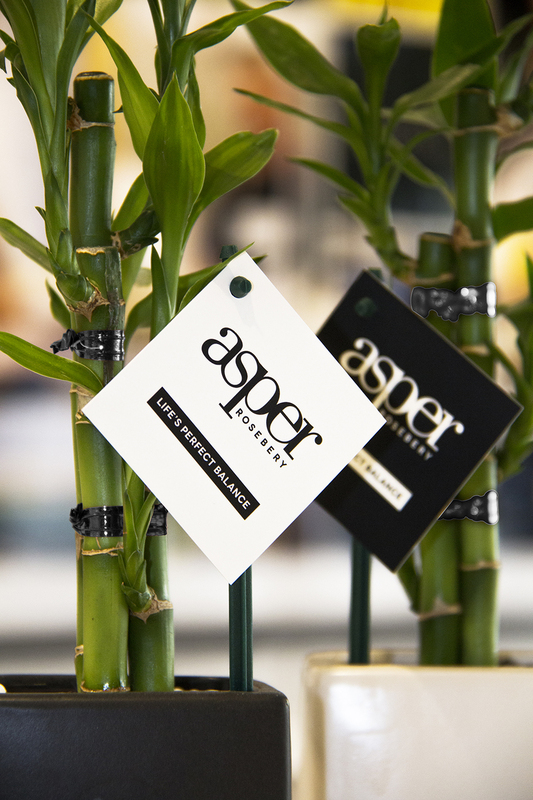 Small potted Lucky Bamboos were a signature feature throughout the campaign symbolising health, happiness, love and abundance – all values that culturally resonate with the development’s predominantly Asian market. Understanding the location as an emerging Sydney suburb, the campaign focused on the stylish, urban village demographic selling 75% of the first release in one day. 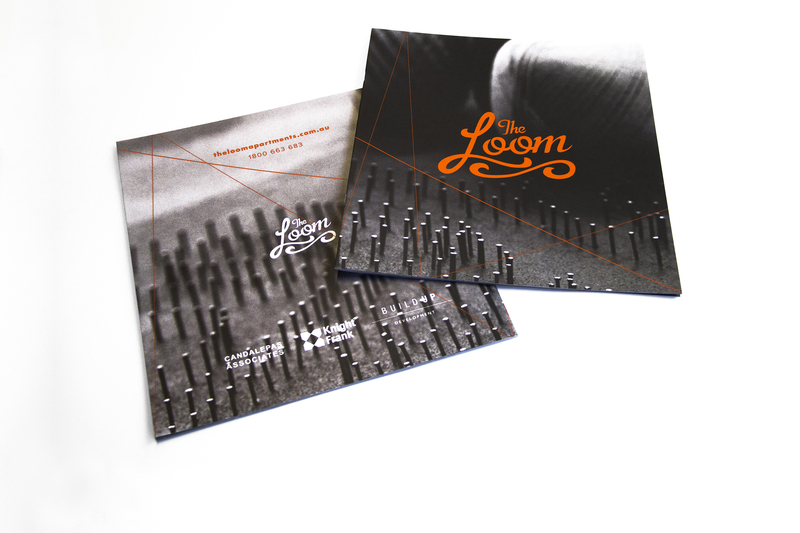 And for The Loom Apartments, another Rosebery development, we created a narrative that tied the historical heritage of the area into the design execution. 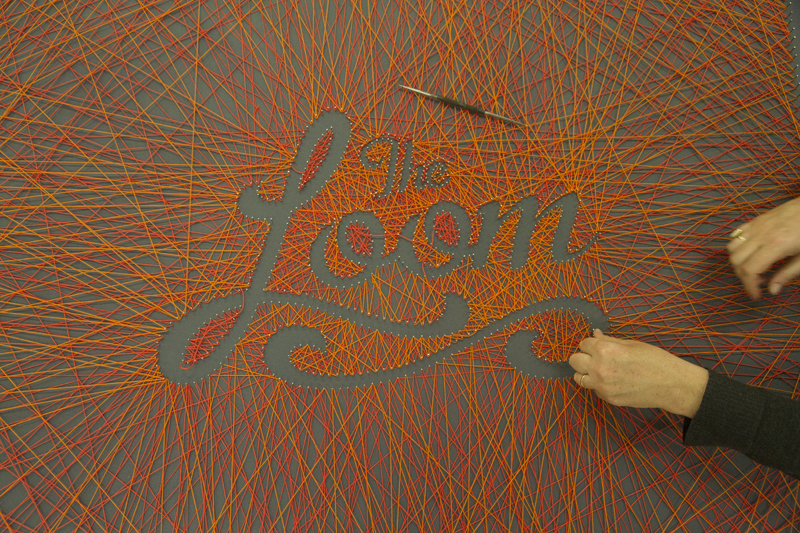 Internationally renowned artist, Dominique Falla, was commissioned to create a custom art piece using her skills of tactile typography. She was photographed and filmed as she wove. These assets were used throughout the marketing process. Falla’s final piece is installed in the lobby as an ongoing reminder of the dedication, craft and artistry that went into the design of the Loom Apartments. There are plenty of examples of solid brand property marketing to share. The Property Agency’s work on Foveaux Street and Cornwell’s work on Garden House in Sydney’s Waterloo, are two others worth noting. Going forward the sector has huge potential for even more dynamic and progressive marketing tactics that extend beyond the traditional property marketing paradigm. Developers and sales agents are slowly gravitating to brand communications that demand a more innovative and adaptive approach to entice consumers to engage in the cycle of consideration then purchase. 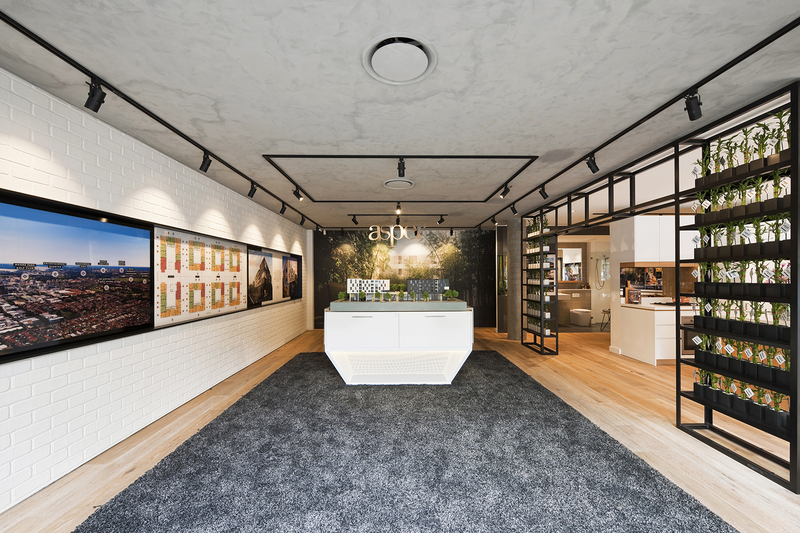 Brand activation in the property sector is gradually gaining traction where ideas such as apartment customization, convenience packages, residents’ schemes, high value giveaways on purchase, and even pop up shops are changing the way we understand property brand marketing.